We’re back for another edition of 6 on the 6th. We’re a small group of photographers who try to pick out 6 of their favorites from the last month to share with everyone. When you’re done with my blog, hop on over to Melani’s page to continue the circle. This month’s 6 favorites, with the exception of 1, revolve around the end of summer fun! August was a month of trips to the beach, sunflower fields, carnivals and late summer nights. 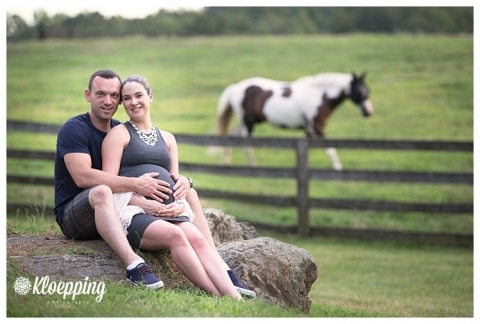 First up was a favorite from my last maternity session (which I need to blog yet! soon!). The venue was amazing and as I was waiting for my couple I made friends with the horses over the fence. He repaid me by jumping in to photobomb one of our shots. 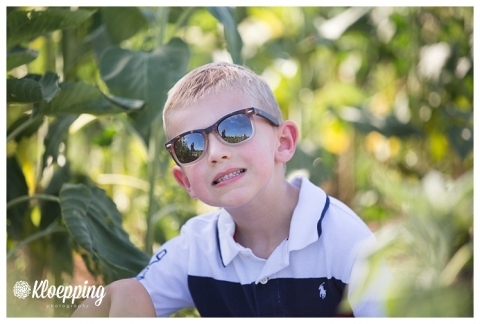 The next shot is from a family and milestone photo session in the sunflower fields. This field is just a few min away from me and became a favorite after work stop. I met clients there a few times and others I took the kids and yet others I’d just gone on my own to wander the fields for some peace and quiet. 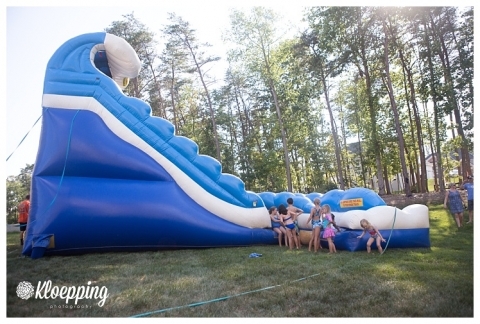 This one is of the epic slide that made an appearance at our end of summer party. The kids spent the better part of the day, well into the night, screaming down the slippery waves into the pools below. 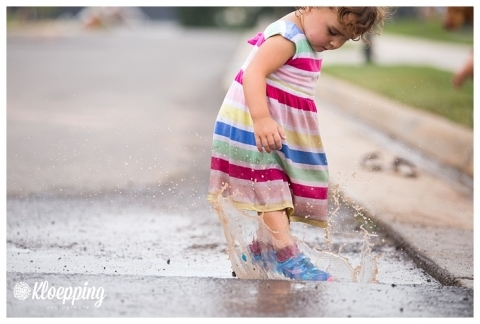 This one was from a series of puddle jumping photos I was lucky enough to catch. I came out after the rain to find M jumping gleefully in the puddles. I had to grab the camera and catch a few. It’s not a 6 on the 6th without one of my little Lia. This one was from one of our trips to the sunflower fields. Last but not least a rare sighting of my little man. He very rarely let’s me take his pic but every now and again I get lucky and get one of these. I love it (and him) so much!